Do you want to process the laser scanning data (point clouds) of your laser scanning project quickly and easily? In that case, the lease option of our laser scanning software PointCab presents a low-priced alternative to the purchase! 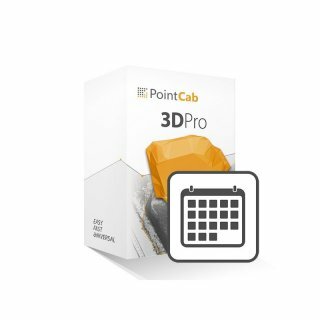 With PointCab 3D-PRO, you can analyze and process your laser scanning data without any problems. 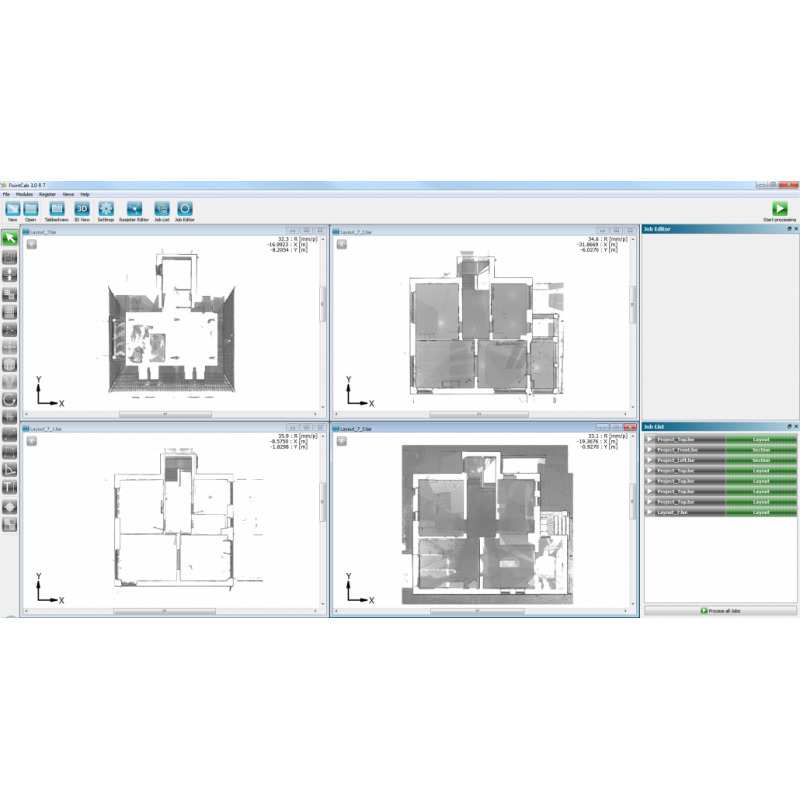 The different tools provide numerous possibilities. 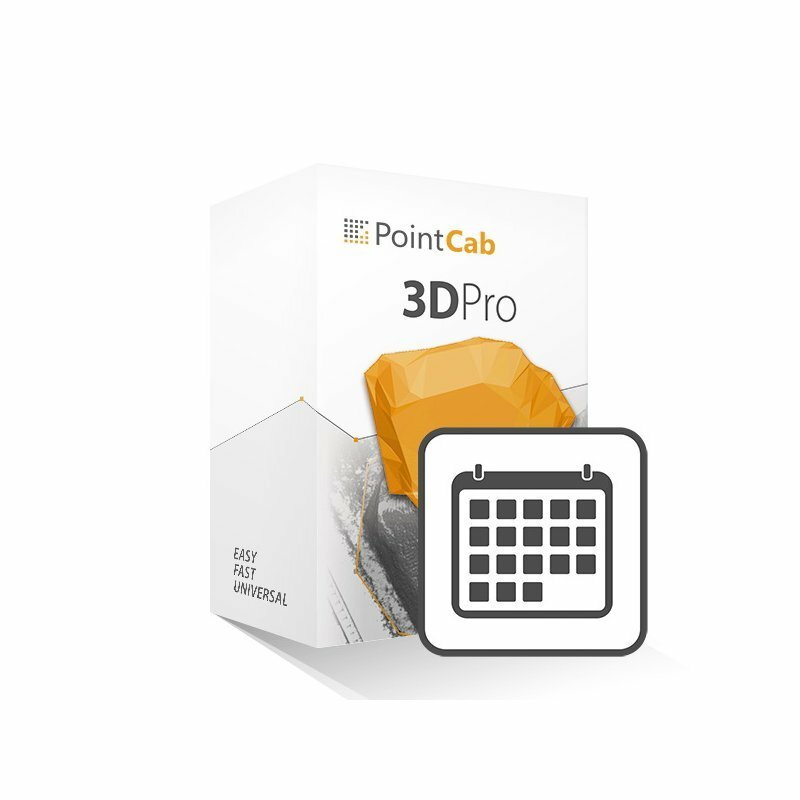 Furthermore, you can process the results from PointCab in almost all CAD systems. 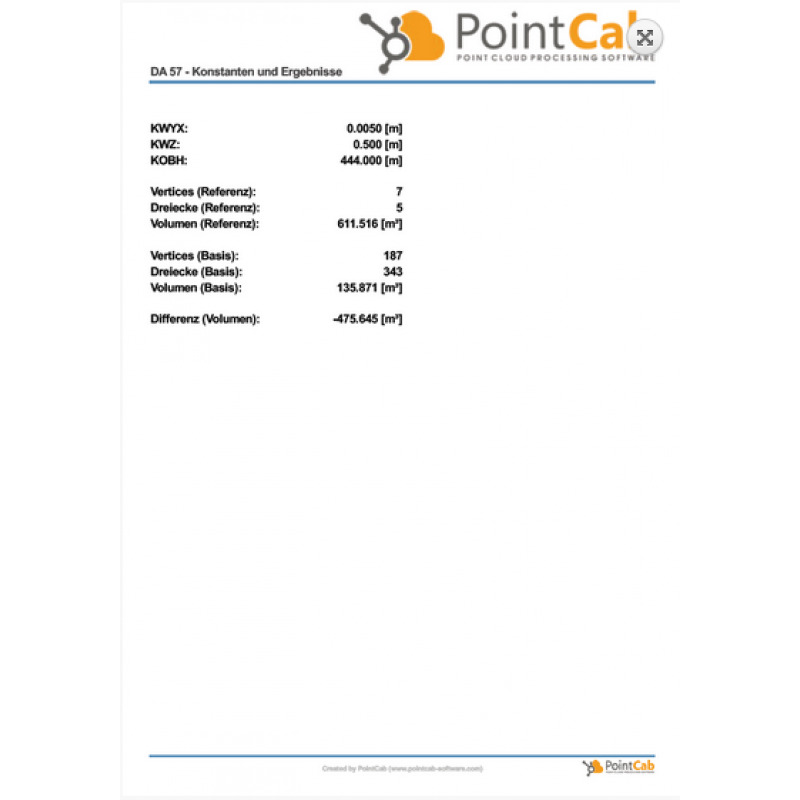 You get all PointCab tools as an online license. While working with PointCab, the computer has to be connected to the internet! Do you want to learn more about our software? In that case, look at our website. At the time of order, please indicate the desired start of rental so that the rental period is optimally geared to your needs. If you decide to purchase PointCab within 12 weeks after renting, 50% of the rental price would be taken into account as a prepayment.